“It is my fervent hope that all the necessary measures will be put in place to end this unfortunate situation,” said President Mnangagwa. He urged transparency and accountability. 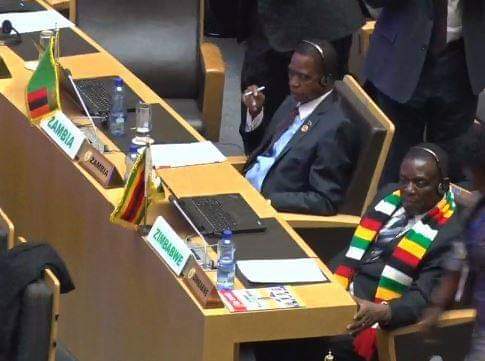 “As we agreed at the 11th Extraordinary Summit last November, there should be dire consequences for those who violate existing rules and regulations,” said President Mnangagwa. He urged the reform of other AU organs to make them fit for the purpose they were established.